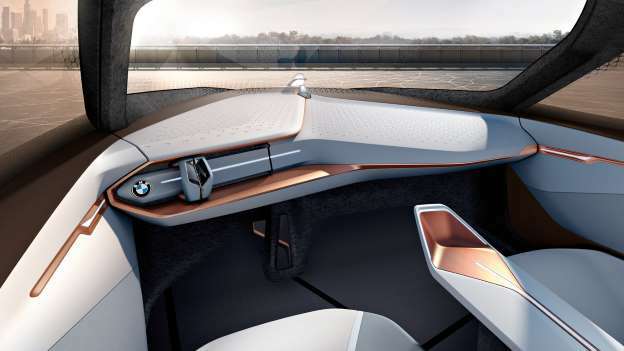 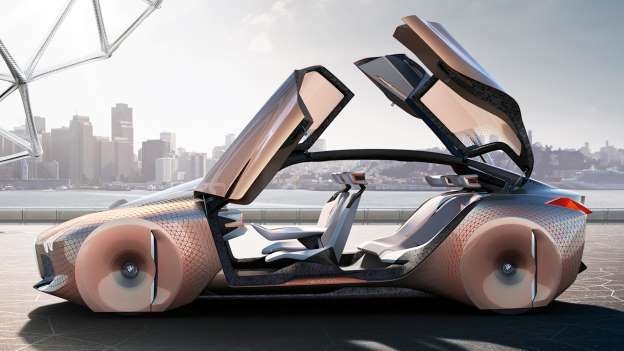 When BMW decided to celebrates its centenary with a radical concept car that previews its future this year, it’s a fusion of automobile technology with the best of interior design. 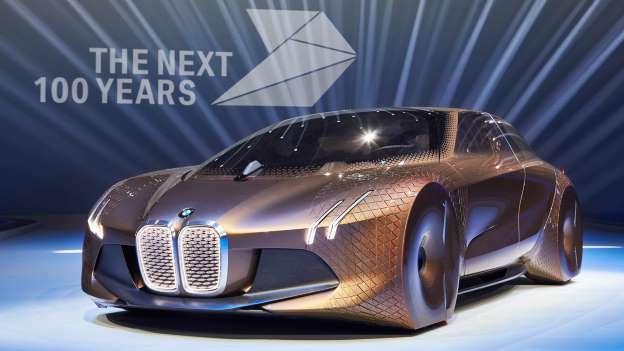 The end result is the stunning, appealing and tempting BMW Vision Next 100. 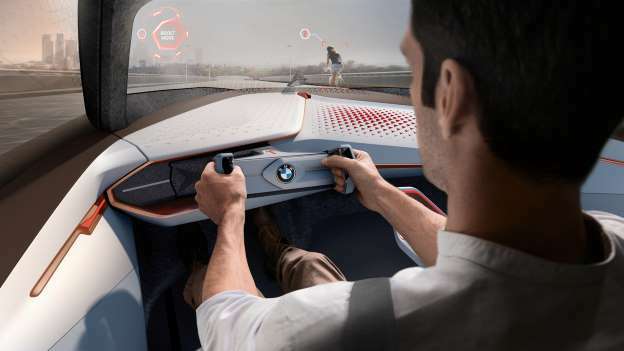 The company began with the building of the Austin Seven under licence, so the Bavarian brand has come a long way in 100 years. 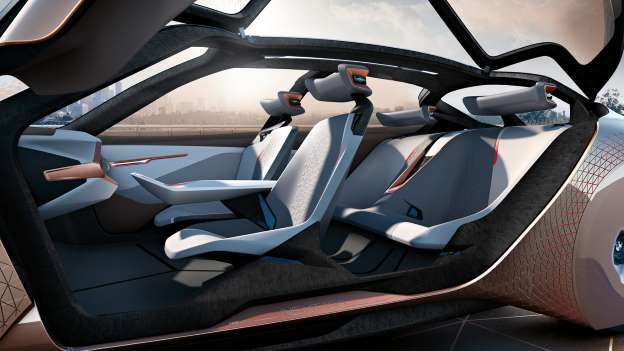 Below are the few hints of what the BMW Vision Next 100 will look like.